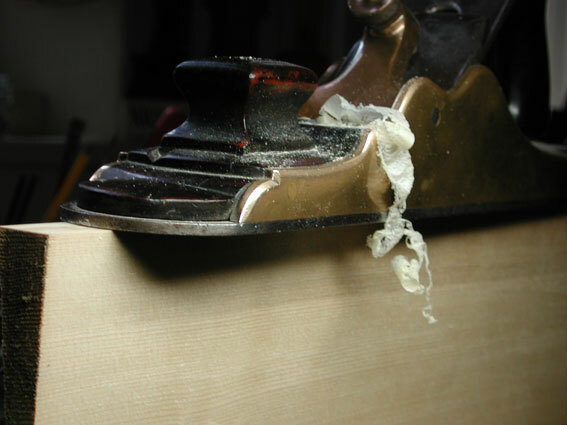 In violin building the joint chisel refers to a long chisel with an extremely even sole. We prefer using the heavy versions that are made of metal. The American company Nielsen makes very good ones. On the following photo you can see an old English chisel that still functions perfectly.